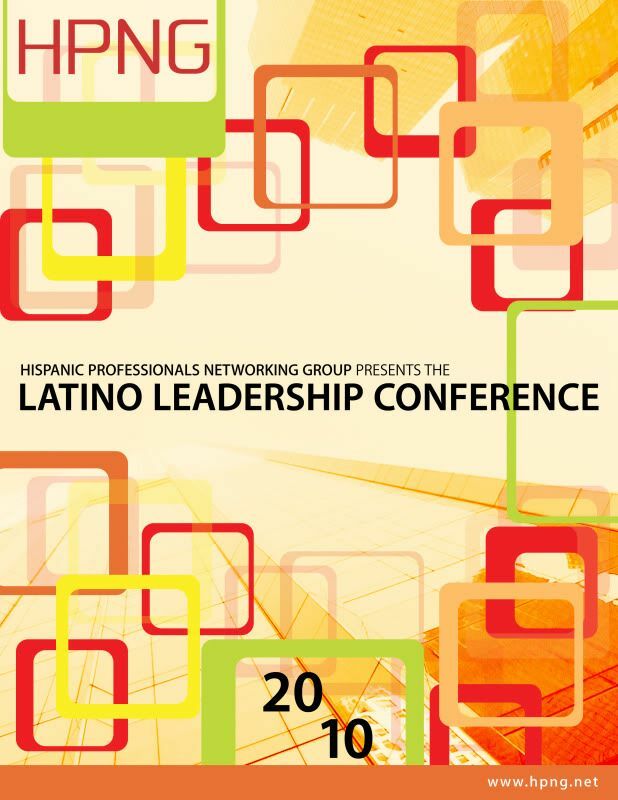 The 2nd Annual HPNG Latino Leadership Conference is focused on taking a look at how we are developing the pipeline of future Latino leaders. Just like before, this conference will have a pragmatic focus on the unique leadership needs and strengths of Latino leaders and will do so in an inclusive style, which is the leadership legacy of Latino-Americans. This conference focuses on two separate audiences, those searching and developing talent; recruiters, HR departments, corporate leadership development divisions and corporate professionals looking for best practices on how to develop and manage their careers in a new millennium. Designed by, developed for and presented by Latinos, this event is an opportunity for Latino executives to help build an inclusive business leadership pipeline, and to develop Latino corporate leaders, one executive at a time. Latino leaders will showcase the leadership styles, methods along with strategies from multi-cultural recruitment professionals who will share their perspective “from the inside” of what companies are doing to keep the Latino talent pipeline growing.